The new additions on the LRC website include the April 2019 Lasallian Reflection on the topic of simplicity, and two rather large resources that have been "in process" for some time. These resources are basic reference works that have been in print for some time, but that now are also available online. The first is a publication from 1993 that includes ALL of the written works of the Founder. 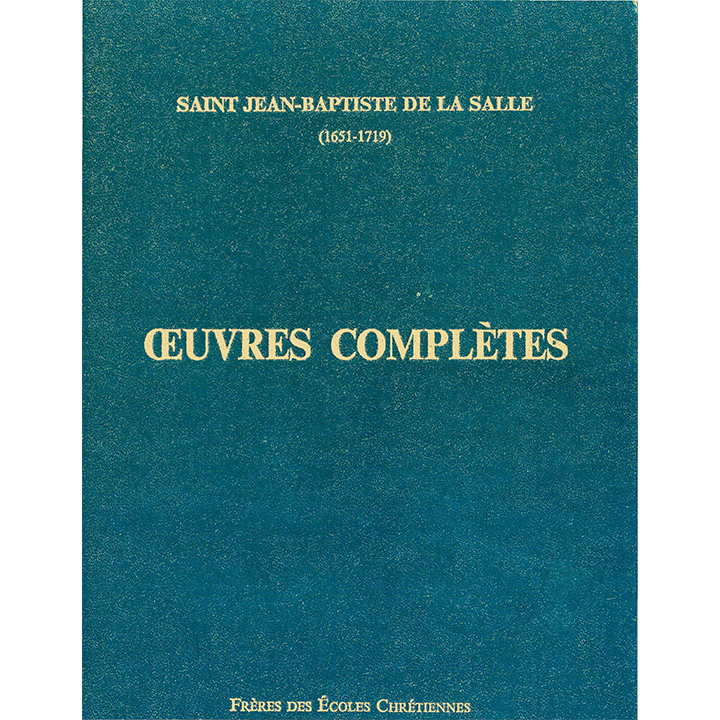 There are almost 300 pages - in French - of his writings. The file is a PDF with OCR and therefore may be searched by single words or by a phrase. 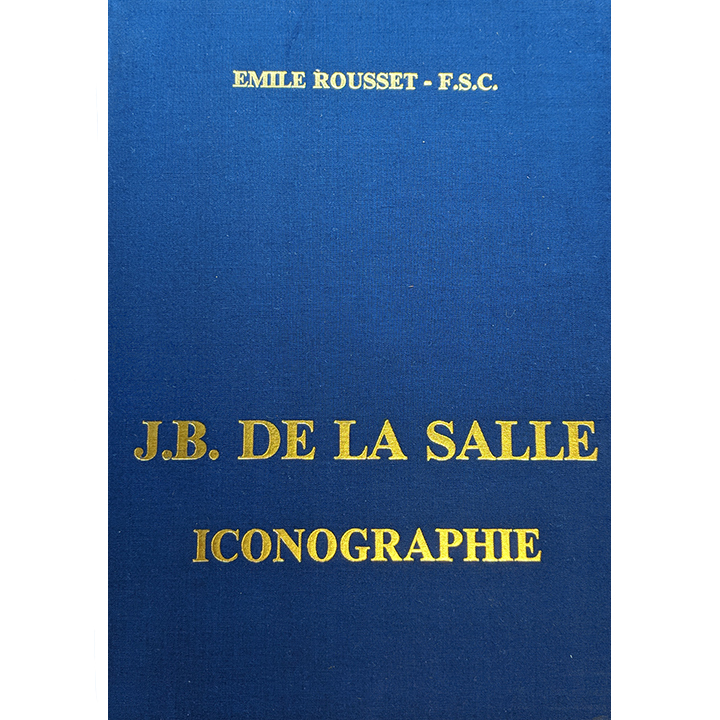 The second is a set of 160 image plates, first published in 1979, that depict significant places, artwork, documents, and other visual imagery associated with the De La Salle and the Brothers. They are provided in high-resolution PDF and JPG formats, so that they may be easily used in publications. Copyright © 2019 Lasallian Resource Center, All rights reserved.